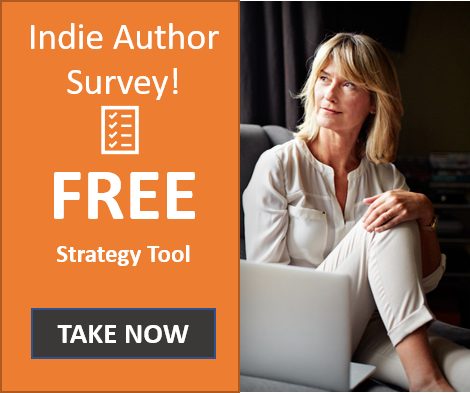 You shouldn’t have to ask anyone’s permission to write and publish your own book! 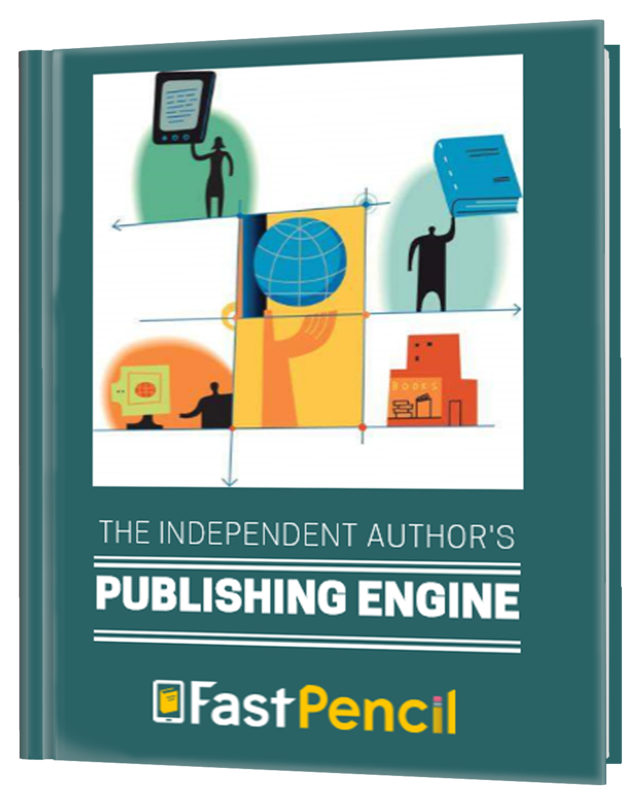 We have removed the hurdles inherent in traditional book publishing by combining amazing advances in technology with a sophisticated all-in-one publishing solution for both print books and eBooks. 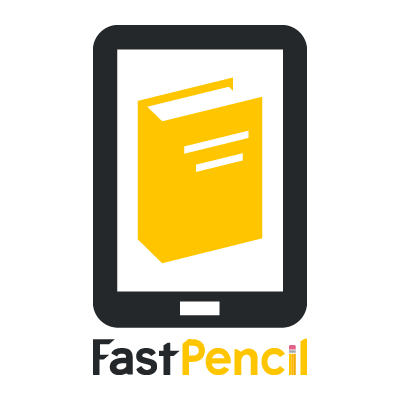 FastPencil is Software in the Cloud – so you don’t have to download anything to your computer. It’s the fastest and easiest way to write, publish and sell print books and eBooks—anywhere! Click the button below to schedule a call to tell us about your book or publishing needs.